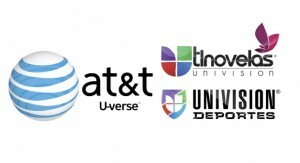 Univision’s new networks – Univision Deportes and Univision tlnovelas will no longer be exclusive to DishTV. They’ll will also be available on ATT U-verse. 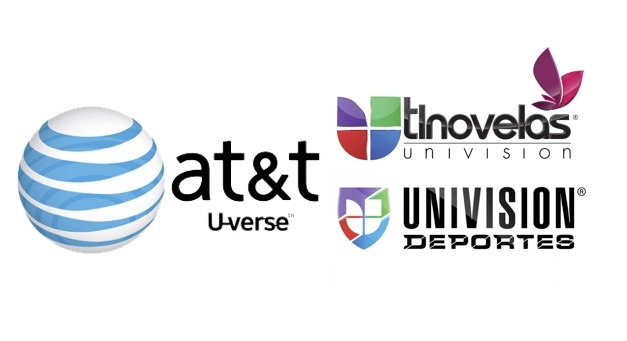 Univision today announced it signed a multi-platform content agreement to deliver its content – including the new cable networks – across all of AT&T’s platforms, including U-verse TV, online, smartphones and tablets. The deal also includes a renewal of its distribution of Univision Network, TeleFutura, Galavisión, as well as TV channels – De Película, De Película Clásico, Bandamax, Ritmoson and Telehit. Univision Deportes and Univision tlnovelas will launch in the coming weeks and FOROtv, a 24 hour Spanish news network produced in Mexico, will launch later this year on AT&T U-verse. Univision launched Univision tlnovelas in March. It debuted Univision Deportes network on April 7. Initially, carriage of both networks was only secured on DishLATINO. what about directv? fck univision!!!! !hope this networks fail miserably!